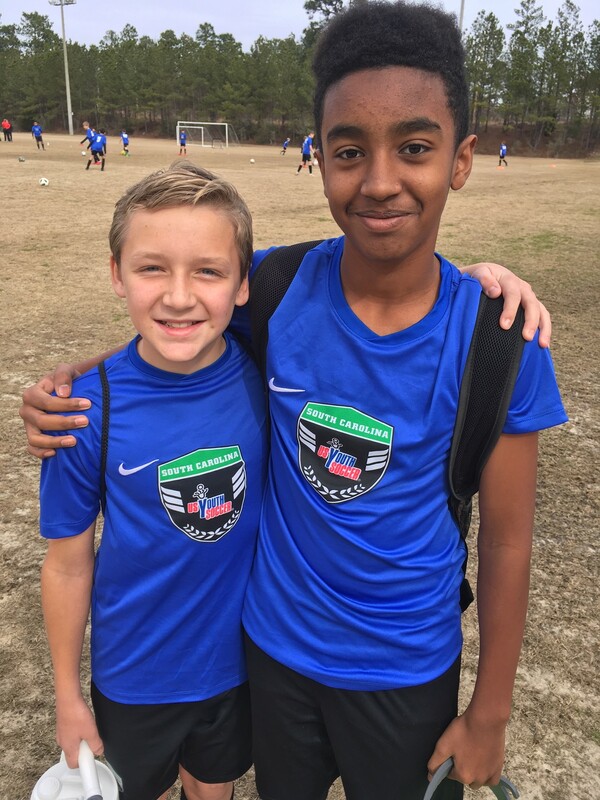 A pair of Beach United Football Club players took their games to the next level over the winter break, joining the South Carolina Olympic Development Program team to their first-ever victory. BUFC Under-12 Strikers teammates Carson Baird (left) and LaRue Hedges joined forces with the SC ODP Team 1 after making the 2019 South Carolina Olympic Development Program roster. At a regional tournament in January, both players helped the South Carolina squad to a 2-1 win over Georgia’s Olympic Development Program. Baird notched an assist and a goal, and Hedges went 60 minutes at centerback in the victory. The two plan to continue in the ODP program in the future.